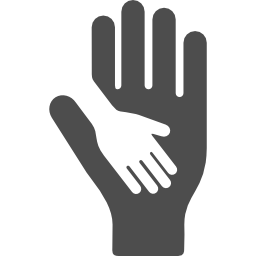 Stress management techniques and available support following an emergency situation, including the psychological impact on children. Infant, child anatomy and physiology and the consequences for provision of first aid. 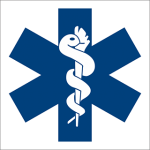 First aid requirements for services under the Education and Care Services National Law. Provide an emergency first aid response in an education and care setting (HLTAID004), students will receive a certificate that is valid for 3 years from the course completion date. 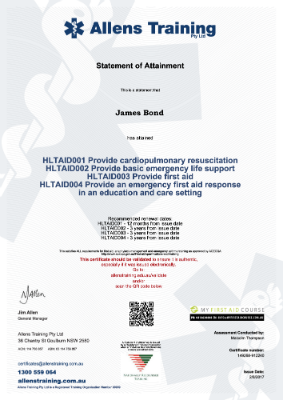 HLTAID004 Provide an emergency first aid response in an education and care setting is a 6.5 hours course providing 4 Units of Competency from the new HLT Health Training Package recorded on your Statement of Attainment.